Monster Jam at the Telenor Arena 20th-21st of October has unfortunately been cancelled, we apologize for any inconvenience this may cause. All tickets will be refunded by place of purchase by the 18th of December 2018. 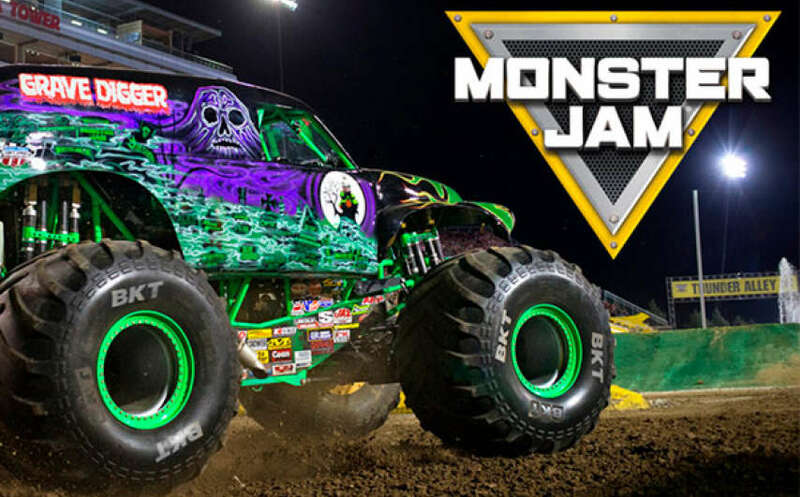 "Monster Jam The Monster Jam event has been cancelled due to necessary modifications to the tour schedule. Original performances were scheduled for October 19-21 at the Telenor Arena. All ticket purchases will be refunded to the original purchaser. We apologize for any inconvenience. Visit MonsterJam.com for future tour dates." If you have bought your tickets through one of Ticketmaster’s outlets or ticketoffices connected to a venue, you will be able to directly contact the place of purchase for a refund. Tickets bought via phone through 22 82 81 97 or Ticketmaster.no/en can be refunded by calling +47 22 82 81 97 or by sending the tickets to Ticketmaster Norge, postboks 607, 8607 Mo I Rana. Please mark the envelope with “avlyst arrangement”. This includes any shuttlebus tickets bought as add-ons with the tickets. You will have to contact Ticketmaster Norge or the place of purchase BEFORE the last date stated. If you are sending the tickets by mail they will have to have been RECEIVED before the last refund date: 18th of December 2018. If you have any questions, please call +47 22 82 81 97.